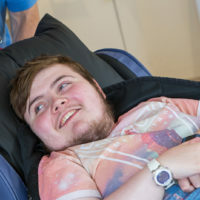 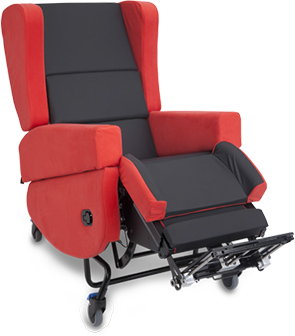 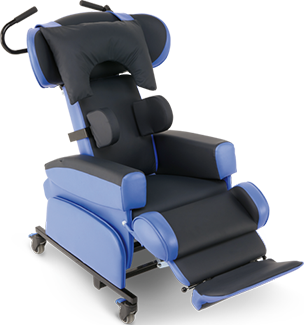 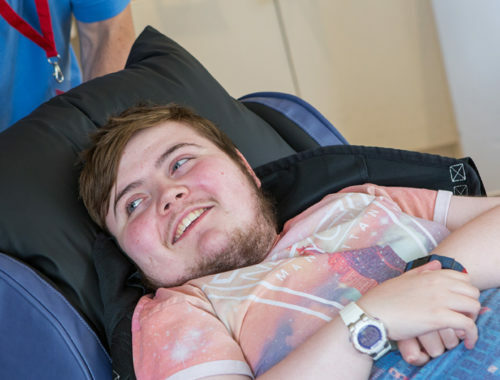 Since 1995 CareFlex has been manufacturing specialist seating; we understand the importance of balancing comfort, pressure relief, posture management and independence. 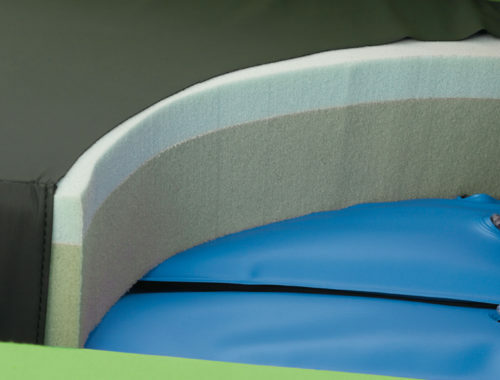 This year CareFlex has hit two milestones: we have manufactured over 20,000 HydroTilts and we have completed our 10,000th tailored solution. 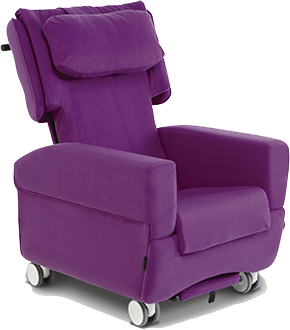 Since 1995 we have been collaborating with Health Care Professionals to develop an innovative range of specialist chairs. 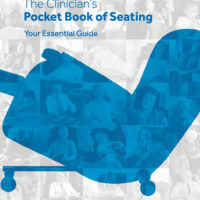 Achieving good posture is vital to daily living so we’ve created ‘The Clinician’s Pocket Book of Seating to assist you. 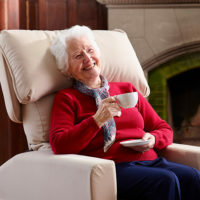 Request your free copy here! 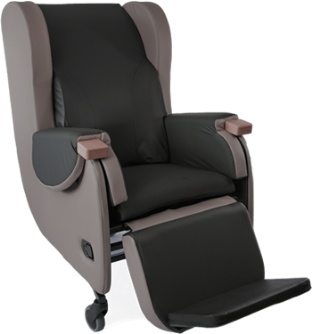 We can customise our products to meet the needs of the customer with our tailored seating solutions service. 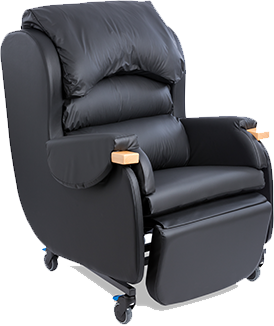 Clinical evaluations that endorse our product ranges. 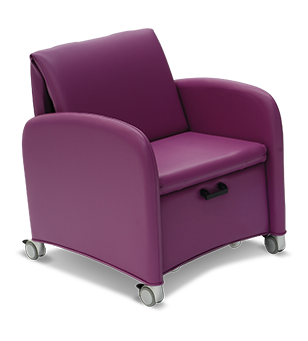 Testimonials from customers and Health & Social Care Professionals on the effectiveness of our seating solutions. 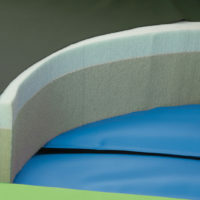 Our unique CareFlex WaterCell Technology® provides a reliable and continuous pressure relieving solution for people at medium to high risk of pressure injury. 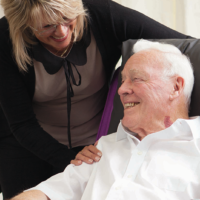 Compassionate and professional assessments that are focused on the needs of the customer. 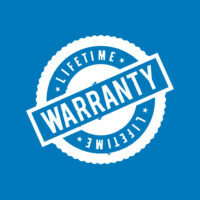 Peace of mind with our Life Time Warranty on the frames. 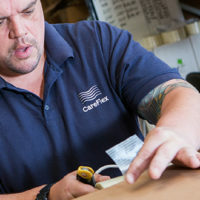 CareFlex craftsmanship ensures that our products are built to last. 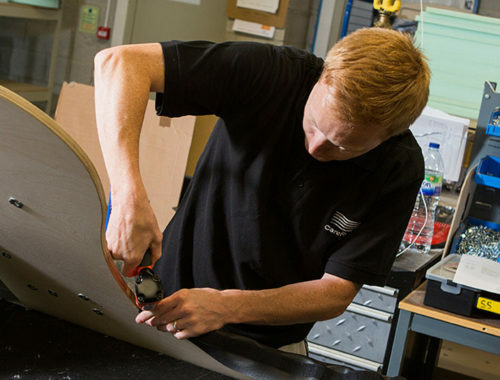 See where the magic all happens in our factory. 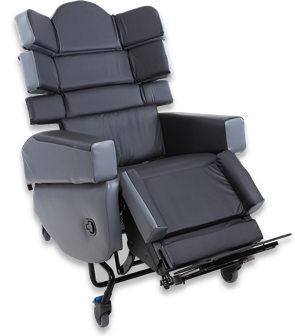 Our Express Service means that we have a range of chairs that can be dispatched within 5 working days.